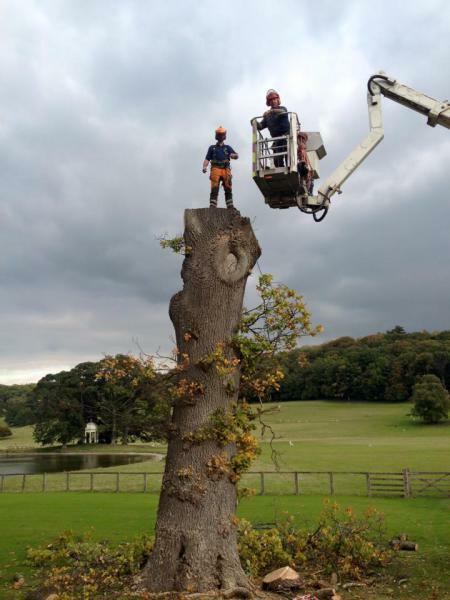 In 2014 Green Valley Solutions became a limited company and took over a family business that has been established for over 50 years, specialising in tree surgery and tree removal using access platform equipment - M.E.W.Ps and traditional tree dimantling techniques. 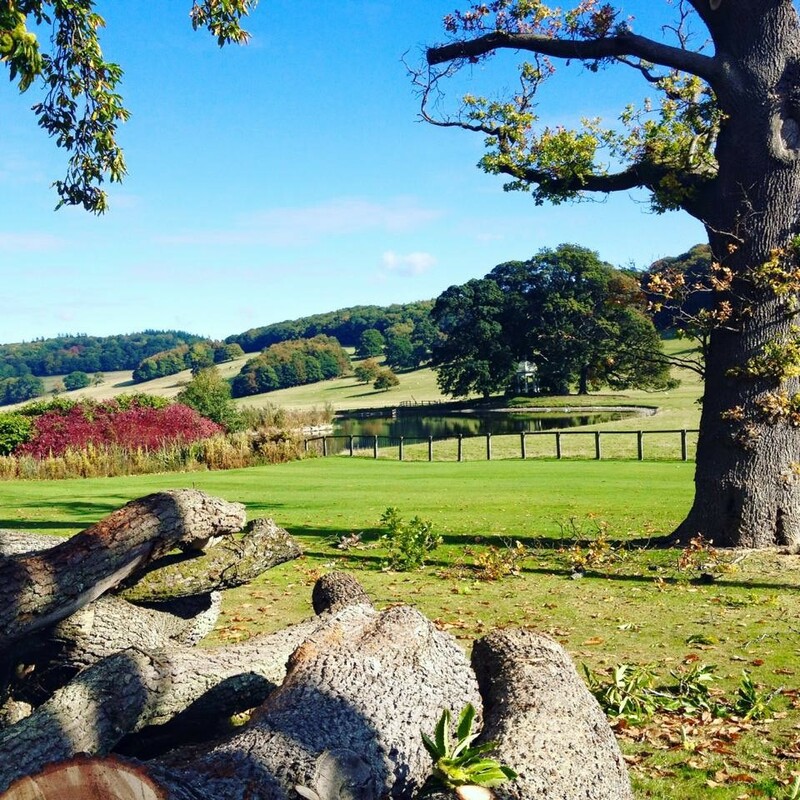 The business is now set to move forwards to offer existing and new customers access platform solutions, specialised tree surgery and removal. 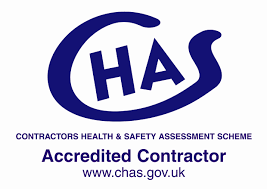 All our staff are fully trained and currently provide services to customers that include: Wrexham County Borough Council, Denbighshire County Council, Amey Construction, Rhug Estate, Nant Clwyd Estate as well as hundreds of private clients across North East Wales, Wrexham, Chester and North Shropshire. 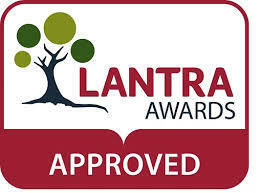 Our staff are fully trained and accredited with N.P.T.C & LANTRA. 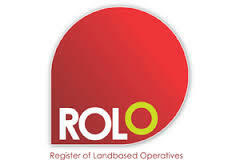 Access platform operators are trained and accredited with IPAF (International Powered Access Federation) and we are also registered with ROLO (Register of Land Based Operatives).